"HAMBLY, CYRIL. 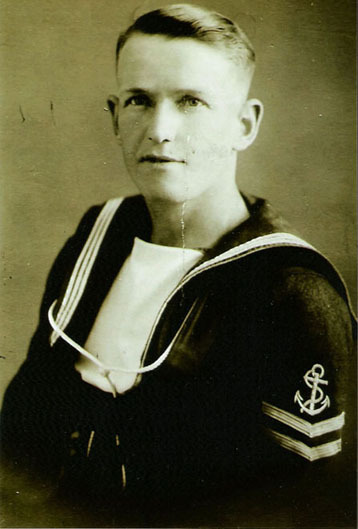 ALBERT MEDAL, LEADING SEAMAN"
HAMBLY, Leading Seaman, CYRIL, A M, D/JX 133/46. Son of James Frederick and Miriam Hambly, of Marham church, Cornwall.